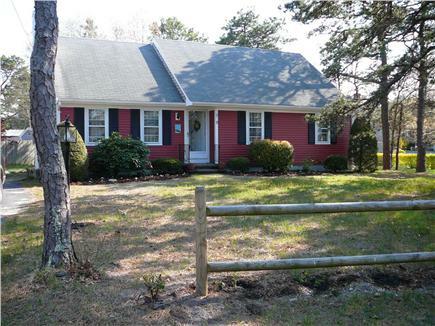 Exceptionally clean, three bedroom home with two baths and outside shower in a residential child friendly neighborhood, 1/2 mile from the West Dennis warm beach on Nantucket Sound. 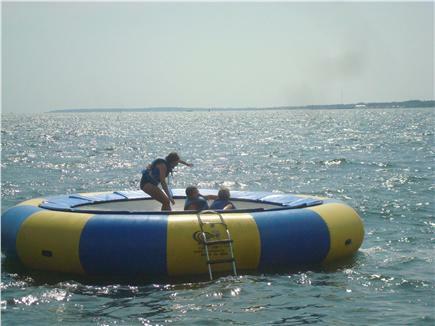 We are a short drive to great golf, dining and numerous activities for kids, with access to Kelly's pond. 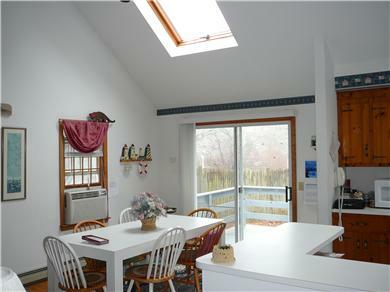 Open house plan, with all appliances, a gas grill, and large deck. Backyard includes a picnic table and hammock under shade trees. 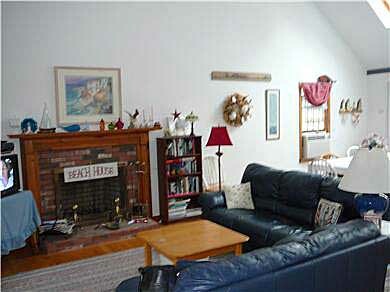 West Dennis beach is one of the most desirable on the Cape. 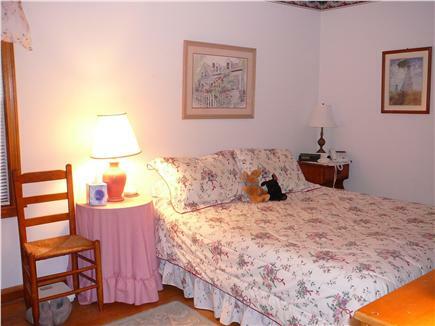 Home has a very open spacious floor plan with many extras. Additional pricing info: Multiple weeks 5% discount, State and local taxes of 12.45% will apply. We have rented this house for several years now and look forward to returning every summer. 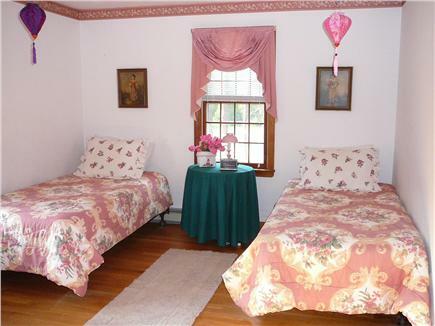 The owners take pride in keeping the house in excellent condition. Everything is as advertised. The furniture and beds are all comfortable; the kitchen is well equipped and the location is convenient to the beach and nearby attractions. The central air isn't always needed, but we love having it when the heat and humidity rise. Lovely home. We decided to take a winter break from Florida. We also went to Vermont for skiing. We caught it in between snow storms and the weather was OK. I can imagine the summer would be great, you can walk to the beach which is long and beautiful and plenty of room to park. Even in the winter, many restaurants were open, so the summer months should be fantastic. The house has all the comforts of home. 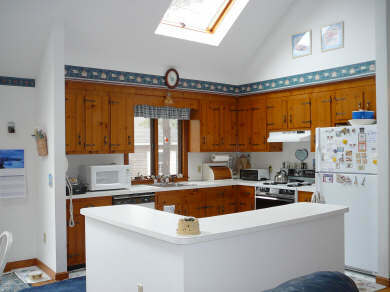 The kitchen is up to date with all the utensils and appliances. My Husband and I have been going to the Cape for over 30 years. Finally in 1990 we purchased our summer home. We stay in the home June and in late June and part of July our daughter and our two granddaughters come visit. After they depart, we rent our home. 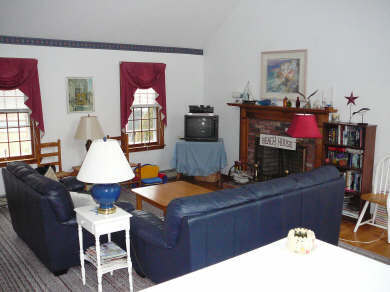 We have some renters who come back each year because they love the location and quiet neighborhood. West Dennis caters to vacation people. 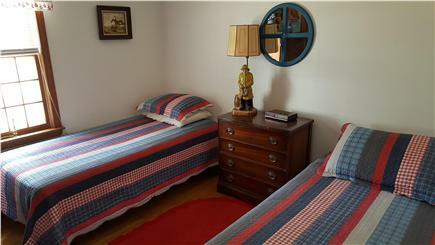 We are near good restaurants, go carts, trampolines, golf courses and of course one of the best beaches on the Cape. 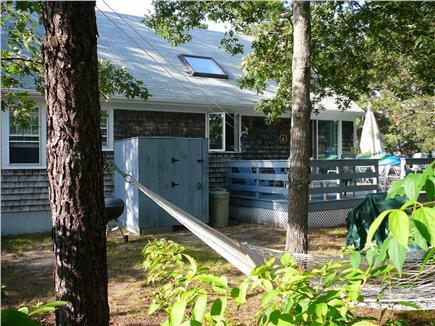 Our home it 1/2 mile from West Dennis Beach and a short drive to the other side for several beaches on the bay side.